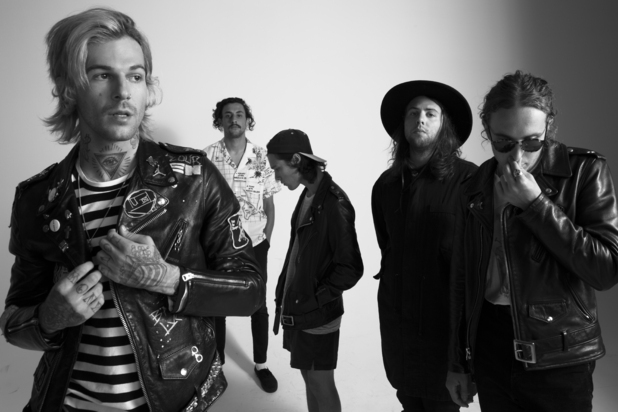 Indie powerhouse group The Neighbourhood are no strangers to the music scene. Having first released their debut album I Love You. in 2013, which produced hit tracks like “Sweater Weather” and “Afraid,” this California-based five piece know how to make music, and make it well. The group has only continued to grow in popularity since their explosive debut, and when the group released their most recent effort, Wiped Out! on October 30th, everyone went into a frenzy. Wiped Out! is a unique, sonically intoxicating record that only further proves the band’s worth in the indie-alt scene, and ultimately serves as a reminder that this is a group that is here to stay. Wiped Out! is a beautiful balance of effervescent instrumentals and haunting vocals, prominently displaying The Neighbourhood’s notable musical prowess. Wiped Out! begins with the aptly-titled and slightly off-putting “A Moment of Silence,” which is of course just as it sounds: thirty seconds of complete nothingness. “A Moment of Silence” then sweeps into the empyreal opening of “Prey,” which glides into bouncy guitar with interspersing tambourine and drum beats. Following “Prey” is “Cry Baby,” an effervescent, self-reflective track that typifies one’s mental process when one realizes that they like someone, yet they’re afraid of what may happen if they let their feelings get the best of them. The album then follows with its eponymous track, “Wiped Out!,” which feels and sounds as though it could be cut-and-paste onto any other indie-alt band’s album, both in its themes and its melodies. Though, it’s not necessarily the worst thing in the world to feel intensely similar to fellow Indie powerhouses Sir Sly or Bad Suns. Even still, Wiped Out! is nevertheless an emotional roller-coaster, prominently exemplified with tracks such as “The Beach,” “Baby Came Home 2/Valentines,” and “Greetings from Califournia.” These tracks are rooted in the familiarity of being young, beautifully illustrating life, love and loss – the things to which one can always relate. 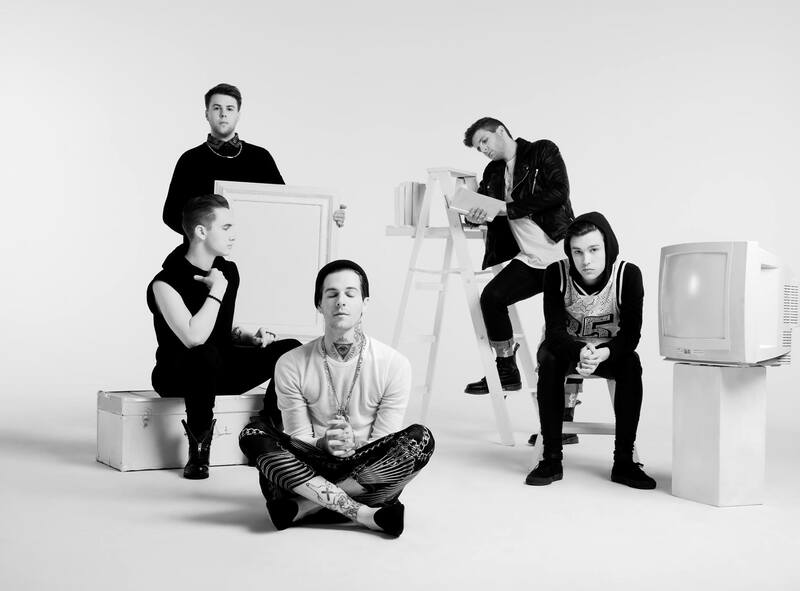 The Neighbourhood accurately sum up what it is to be young and to be human, and they do it with an effortlessness that is steadfastly matchless. Following with themes of young life and love, tunes like “Daddy Issues,” “Ferrari,” and “Single” depict the brokenness — or supposed brokenness — that often accompanies the ideas of young love. They are songs that feel wholly personal; producing evocative, nostalgic anecdotes that undeniably epitomize young, forlorn romance. But you might have to tell me again. It’s crazy what you’d do for a friend. As the album concludes, however, these ideas of youth are brought to a stark halt as album’s leading single, “R.I.P 2 My Youth,” unwittingly laments the Millennial generation to a tee. Thoguh lead singer Jesse Rutherford is struggling to grapple with the death of his father, the track ultimately succeeds in being a relatable track for anyone who takes a listen. The world in which the Millennial culture is presently living is not all that it is thought to be, and the staunch self-awareness being lamented ultimately proves that life is fickle; nobody is perfect; fantasies rarely come to fruition. Wiped Out! feels as though it could succumb into the realm of the stereotypical, yet it somehow manages to succeed in harboring a freshness that ultimately separates itself as a uniquely personal, unequivocally expressive indie gem. Wiped Out! is a breath of fresh air, and serves as a reminder that ideas of life, love and loss need not be classified as simply clichéd or petty. 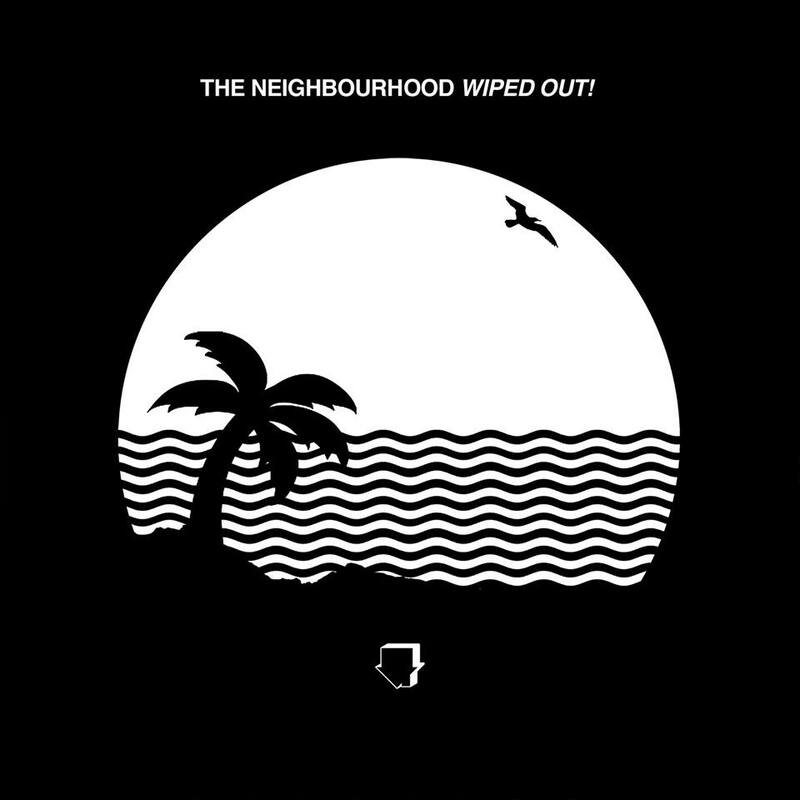 The Neighbourhood and Wiped Out! oblige as the voice of the modern generation; the incarnate voice of Millennial culture. 20152015 new musicAlbumalbum reviewAtwood MagazineColumbia RecordsIndieIndie MusicIndie Music ReviewIndie RockNew MusicNovember 2015October 2015Our taker.i.p 2 my youthreviewsweater weatherThe NeighbourhoodThe Neighbourhood Wiped Out!